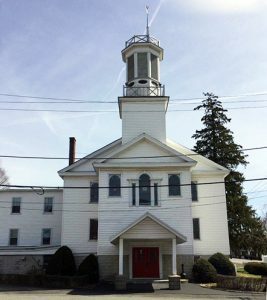 The First Reformed Church of Wynantskill began in 1793 when 77 members of the First Reformed Church of Albany left to create a church in the North Greenbush area. Jacobus van Campen Romeyn served as the first Pastor. 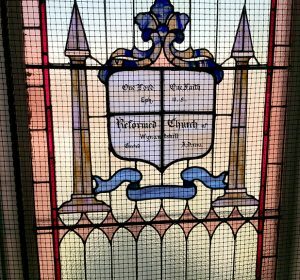 In 1819 the “Reformed Protestant Dutch Church” was incorporated to replace oversight from the Netherlands of congregations in the United States and on May 17, 1824, the church was incorporated as The Reformed Protestant Dutch Church of Wynantskill. In April 1958 the name of the Church was changed to The First Reformed Church of Wynantskill. 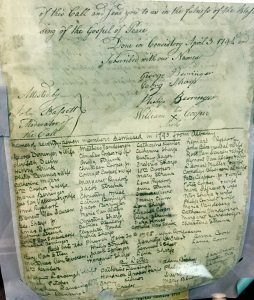 By 1820 the church had grown to 206 members. During the Civil War years 67 men from North Greenbush served, including some from this congregation. Troy’s increasing industrialization added many new members in the 1870’s and 1880’s. From 1895-1925 some congregants rode a trolley that ran up the Congress St. hill and out Pawling Ave. 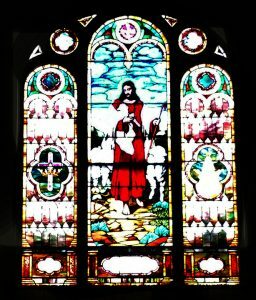 In 1905 the Sunday School class gave money toward a Good Shepherd stained glass window for the front of the sanctuary. 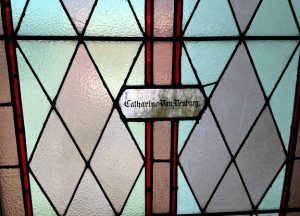 Twenty other stained glass windows were also installed at this time. The 1940’s-1960’s saw the installation of a pipe organ, the founding of Camp Fowler on Sacandaga Lake for the use of children and families, and the use of the church for religious education associated with the public schools – called “released time”. 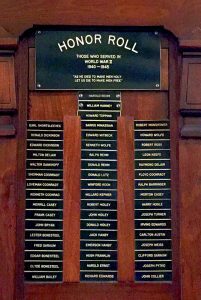 During WWII many men fought from this congregation and their names are listed on the WW II Memorial Plaque. 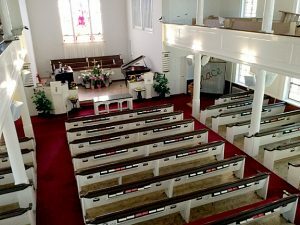 For over 200 years, the Reformed Church has contributed much to the greater community. They host scout troops, weekly community dinners, and support many local charities such as Joseph’s House and Unity House, plus international mission projects in Malawi and Ethiopia. Reference: History of the Reformed Church of Wynantskill, by Lee M. Bowman and John C. Hintermaier, 1993. 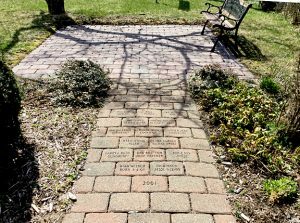 The following Memorial Names that were found in the First Reformed Church of Wynantskill were transcribed by TIGS volunteer Rebecca Rector.